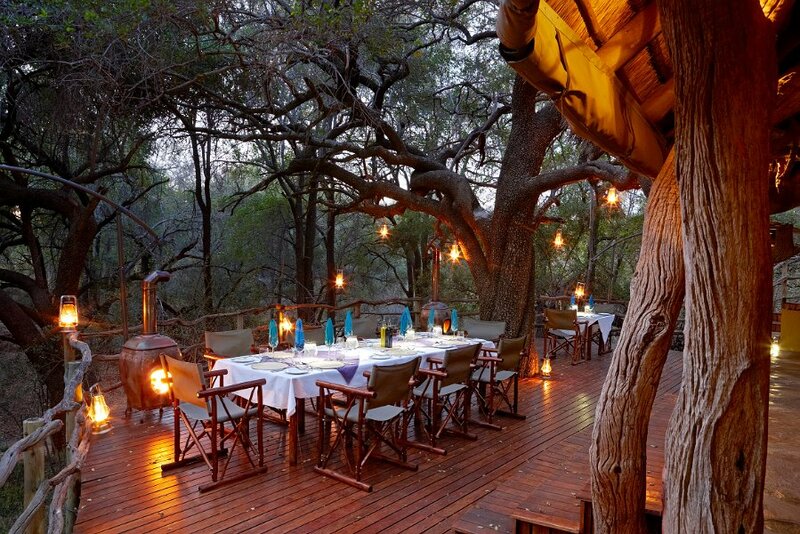 It’s a real treat to go on a luxury safari in a prime wilderness area where there’s no risk of contracting malaria. For groups of travellers who might be more vulnerable to the risk of malaria – infants and young children with minimal immunity, mums-to-be, and people who live in areas without malaria – South Africa is the one country in Africa that has a number of pristine wilderness destinations where wildlife is diverse and plentiful, and where the malaria risk is absent. 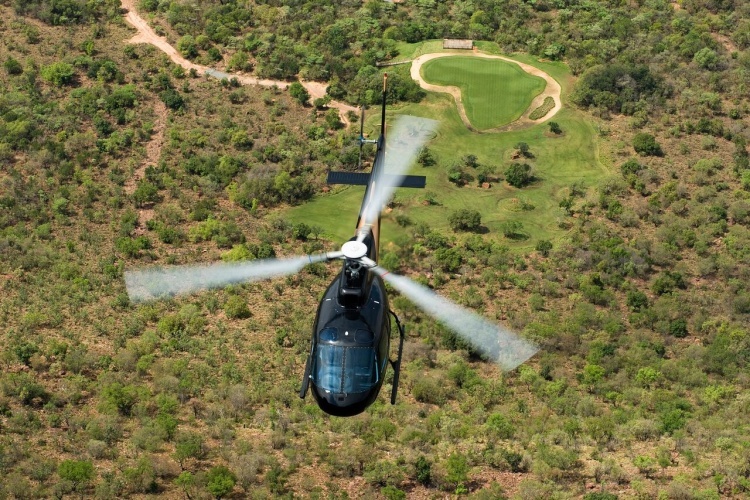 About 4 hours by car from Johannesburg and easily reached by air charter, Madikwe Game Reserve in North-West province is a large, malaria-free reserve teeming with wildlife and privileged to be home to several packs of endangered African wild dog. 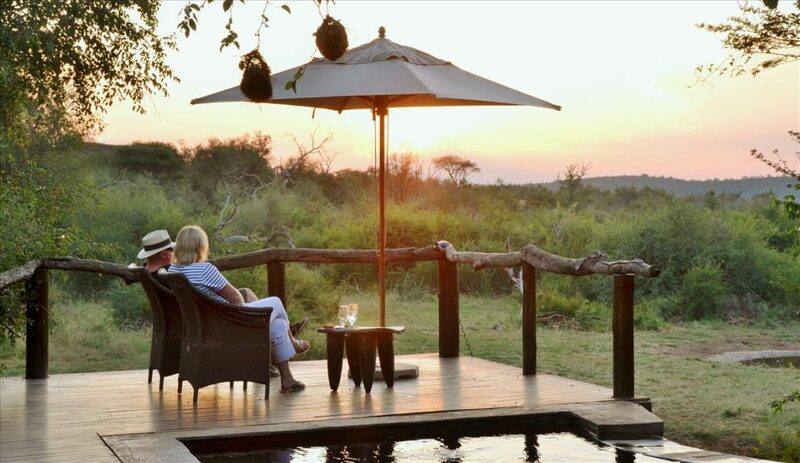 The private safari lodges in Madikwe are of a high standard and deliver superb safaris without risk of malaria. 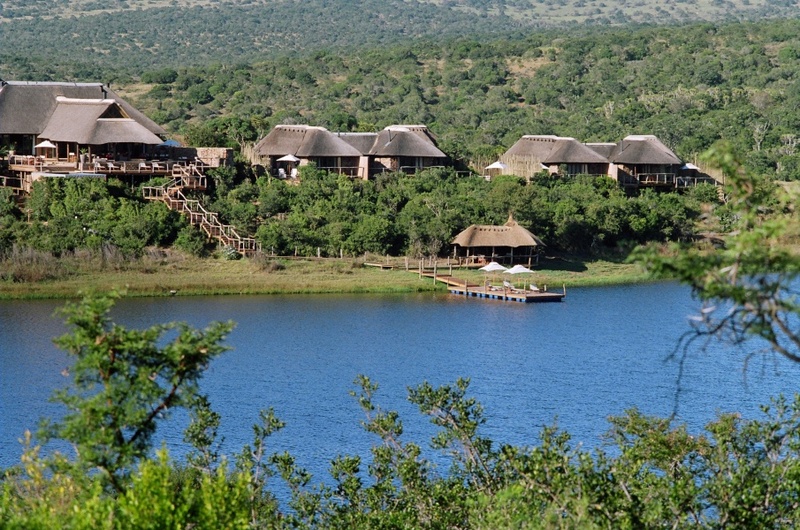 Pilanesberg National Park is another region in North-West offering excellent Big Five malaria-free safaris. 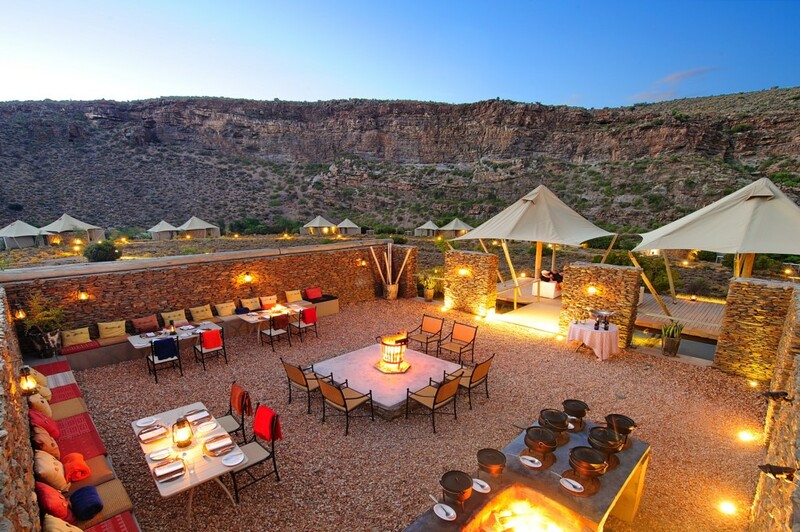 The reserve is about 50 000 hectares in size and particularly scenic, set in the crater of an ancient extinct volcano. 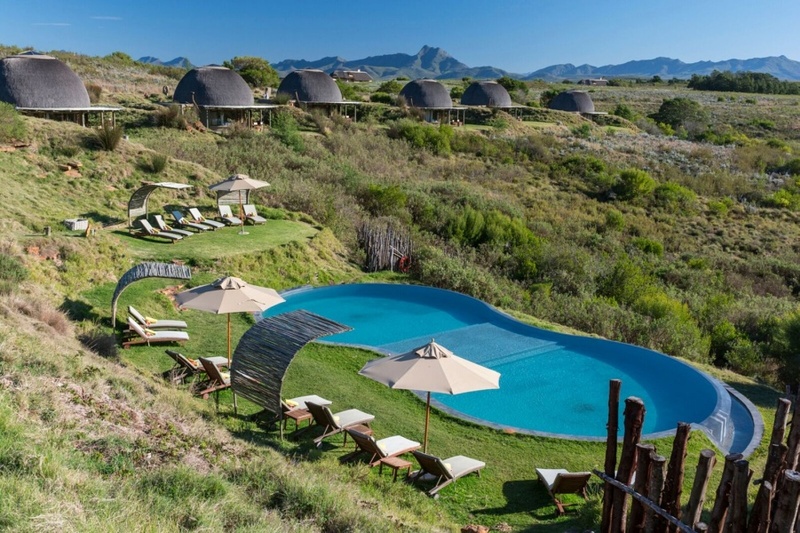 It is close to Sun City and ideal for visitors wanting to combine a malaria-free safari with the delights of Sun City holiday resort. 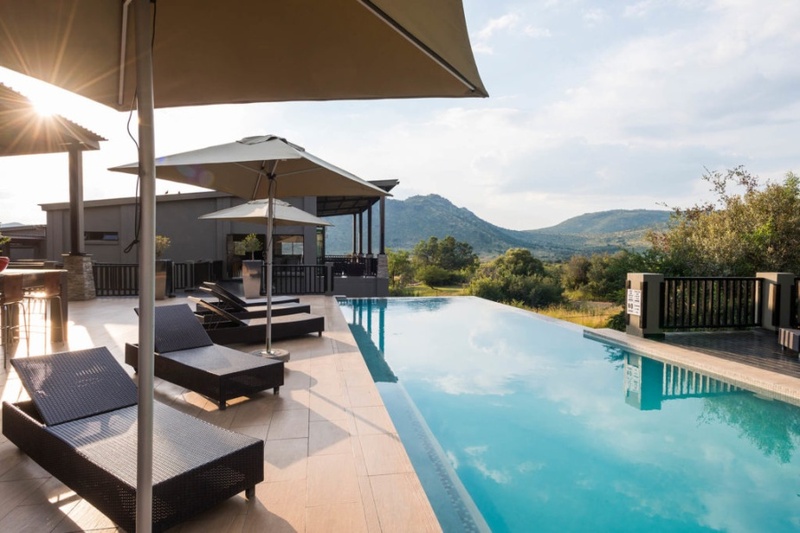 The UNESCO-proclaimed Waterberg Biosphere in Limpopo province is a spectacular safari destination – it is both scenic and teeming with wildlife. Ancient mountain ranges sheltering rock art sites, savanna plains, streams and fertile valleys form a captivating landscape for a malaria-free safari. 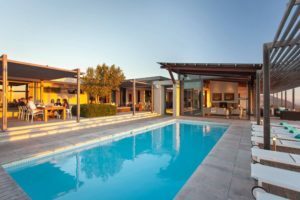 The Western Cape and Garden Route are wonderful malaria-free safari destinations in South Africa, and ideal for visitors who are spending time in Cape Town and want to embark on a comfortable self-drive safari after enjoying the highlights of the mother city. The Western cape and Garden Route have much to offer in addition to safari activities. 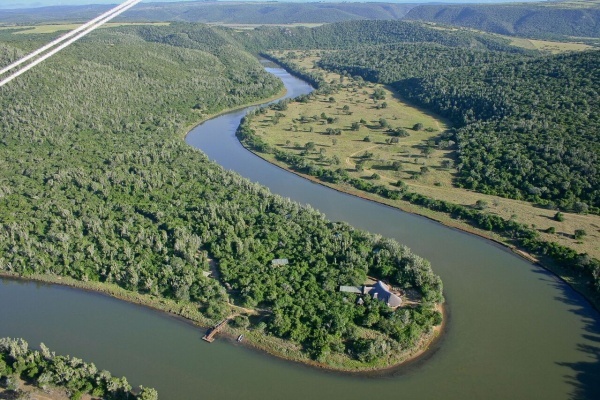 The Eastern Cape is a marvelously rewarding safari region, incorporating Addo Elephant National Park and free of malaria – a great choice for travellers wanting peace of mind on safari and also interested in the rich settler history of the Eastern Cape. A number of private game reserves are reached by travelling for a few hours by car from the city of Port Elizabeth. 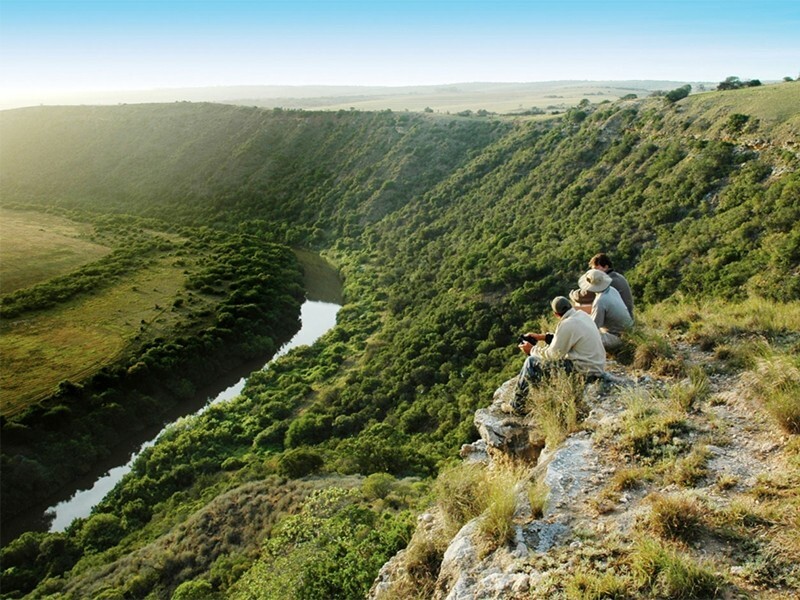 Engaging landscapes and a multitude of wildlife define the Eastern Cape safari. 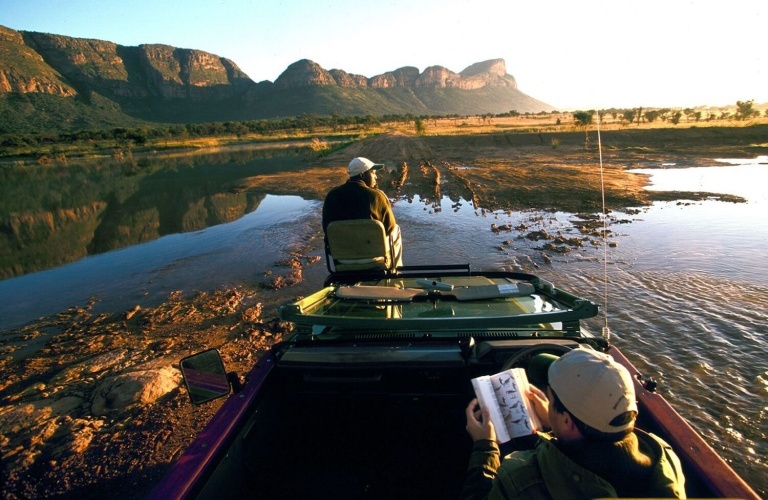 Game reserves situated near the coast offer wonderful combinations of bush and beach experiences. 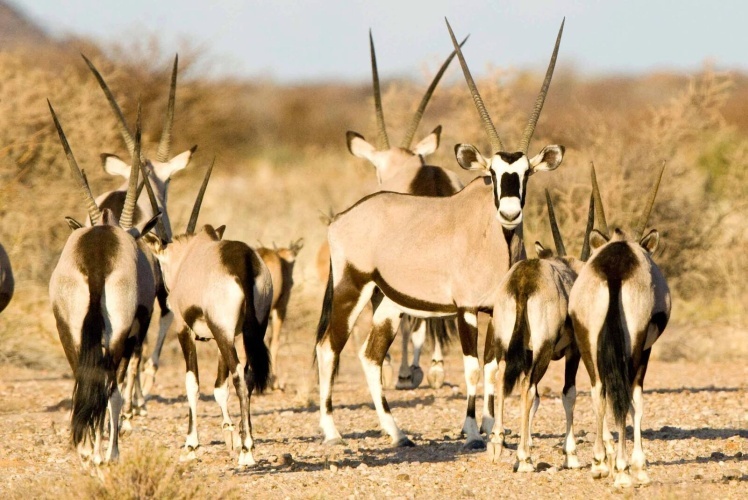 The Northern Cape has unique wilderness areas offering malaria-free safaris and supporting very particular forms of wildlife. 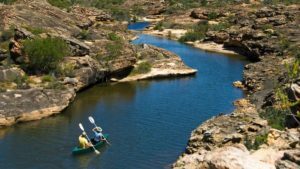 The ‘Green Kalahari’ is a very special part of the Northern Cape, vitalized by the Orange River. 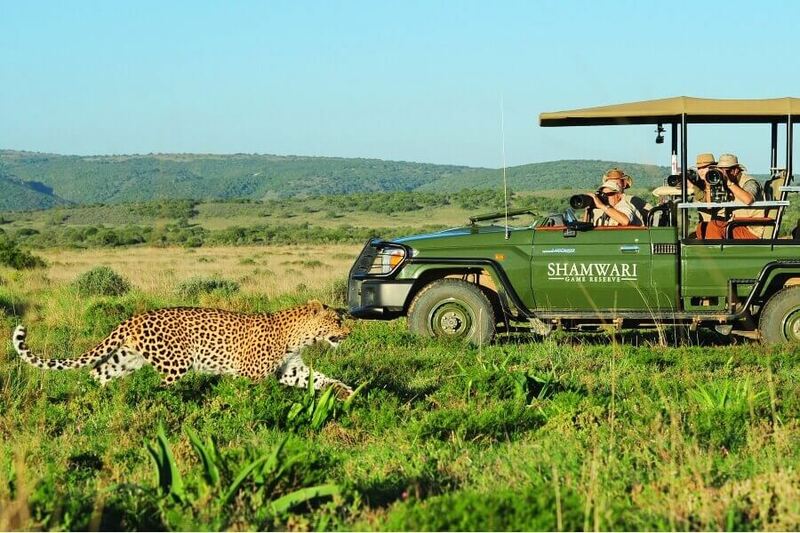 Mail us for advice and safari bookings in South Africa, or call +27 21 797 7122 (international) or 0860 102 907 (local).